Learn the essentials, including how to knit, purl, cast stitches on and off, and more. 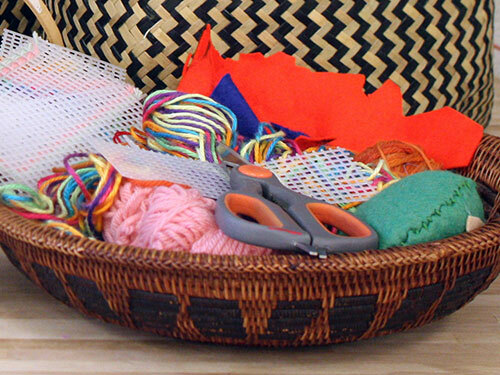 Using colorful yarn, start a scarf, blanket or other simple project that lets you practice your new skills. You’ll go home with needles, yarn, and a project underway, plus the confidence and motivation to keep on knitting. 5th-7th grade.